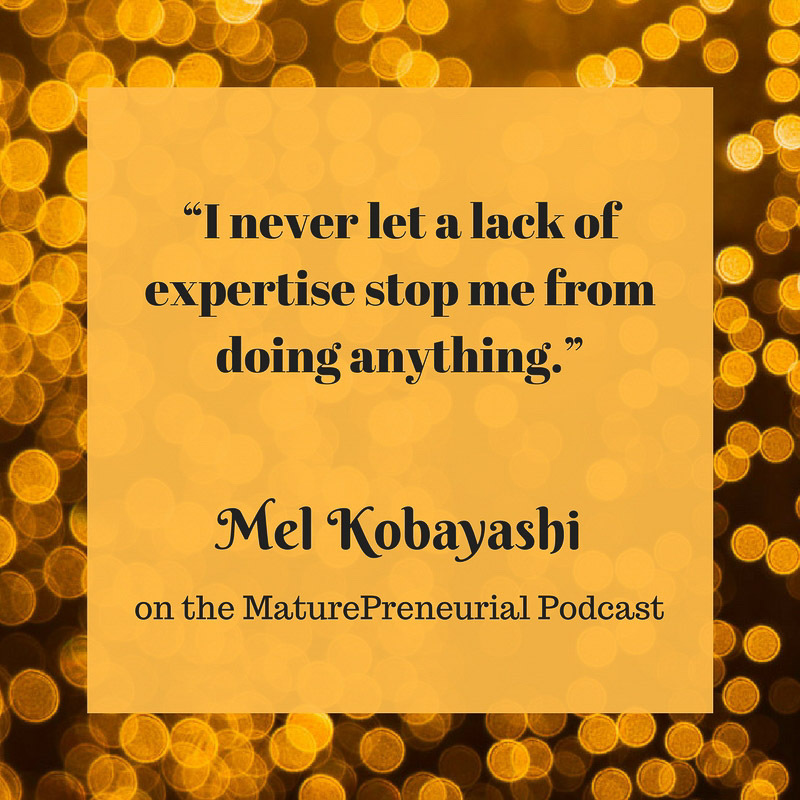 Mel Kobayashi is a Canadian blogger and late-lifestyle fashion leader who advocates unlearning the rules and extending personal boundaries with humor. 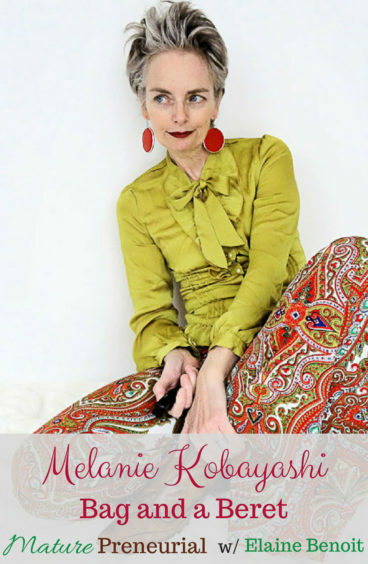 Mel Kobayashi is the Canadian author of style blog Bag and a Beret. 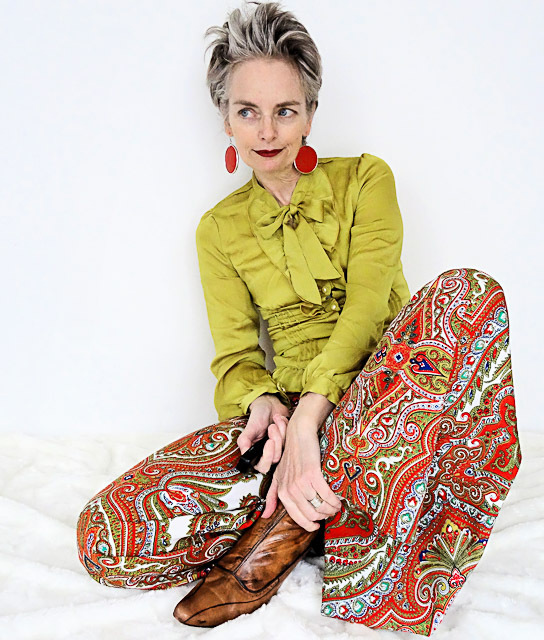 Her brazen and comedic approach to her closet, and life, has attracted a dedicated online following inspired by her exploits and earned her a place on the world’s top-style-bloggers-over-40 lists, as well as coverage in major fashion magazines and websites. Mel has a BA in communications from Simon Fraser University in Vancouver, Canada. She also did time in art school. But her real education didn’t kick in until she became an age-raged, middle-aged tween filming on-the-fly videos in dodgy alleys and trying not to squeak during auditions. More than anything, following her heart, coupled with risk-taking and grand surrenders to personal chaos, have fueled her mid-life social media success. As a blogger, several years ago Mel launched fashion spoof e-zine VOGOFF, mainly for women over 40 who were tired of style rules and lack of representation in mainstream media. She also started the Traveling Yellow Skirt Freak Show project, which chronicles her skirt’s adventures with women around the world in a celebration of diversity of life and style. So many women have worn and adorned the skirt that it now resembles a quilt. “Be a rock star!” is her rallying cry – even if it’s just in your rec room. When you say self-employed, do you think it is sort of an entrepreneurial thing, or is it truly what you think of as self employment? Did you go to school for what you did in Japan? What made you go overseas? Now that you are a maturepreneur, what do you do? Let’s talk about bag and a beret, why the name? Once you figured out the bag didn’t work, what gave you the courage to take off the bag and start having your face being shown? How long have you been showing your face? Are you your own photographer? When you decide to go out and do a shoot, how long does it take you to do the entire shoot, from the time you actually get there and the time you wrap up? I know you have a few different websites, are they all live right now, are you contributing to each website? When you do public speaking, how do you find these events, or do they find you? You said you were close to getting a few minors, was one in theater or some type of performing arts? Once you started bag and a beret, what was the most successful idea that you implemented for it? What was your least successful idea and how did you change tactics? What’s the most important advice that you’ve ever gotten from somebody? Is there any advice that you can give people just starting out in their own journey? You said it was scarier if there is money involved? Thank you so much for the feature on Melanie. I loved getting to know her more thoroughly. She is one of the most creative people that I have ever known. I love following her adventures and her fascinating process. 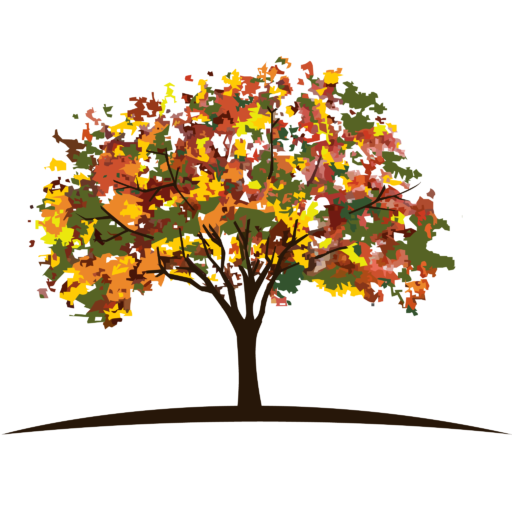 I’m also thrilled to have found your site! Thank you so much, Judith!! She truly is an amazing person! I had so much fun with her. I just followed you on instagram! Fun photos! Merely one in a series of Sunday Family Photos, this is an early example of Mel-with-handbag. You will note its prominence. From her older sister, keeping the archives of the family. Thank you, Elaine, for this fabulous interview with Mel. I have been a huge fan of this zany, creative, brilliant woman since I discovered her blog last year and sitting at my computer on the other side of the Pacific in Australia, listening to you two chatting, was wonderful. So great to get to know Melanie better (to hear her voice and story connects me now to the person/character I see on the screen). I loved having lunch with you (pumpkin, sweet potato, ginger and tumeric soup with sourdough toast as I listened). Elizabeth. Hey Elaine I’ve so enjoyed this podcast with you and my favourite fashion blogger of all time. It’s been wonderful to hear the voice that goes with the sensational style guru Mel. I sat here in front of my laptop eating dinner (sea bream with roasted squash and carrots and cranberry jelly on the side) and it was just like being out for the evening with you guys. I’ve taken so much of her advice on board, especially about never giving up on your dream. Thanks so much!